… in a modern version The Little Red Riding Hood? 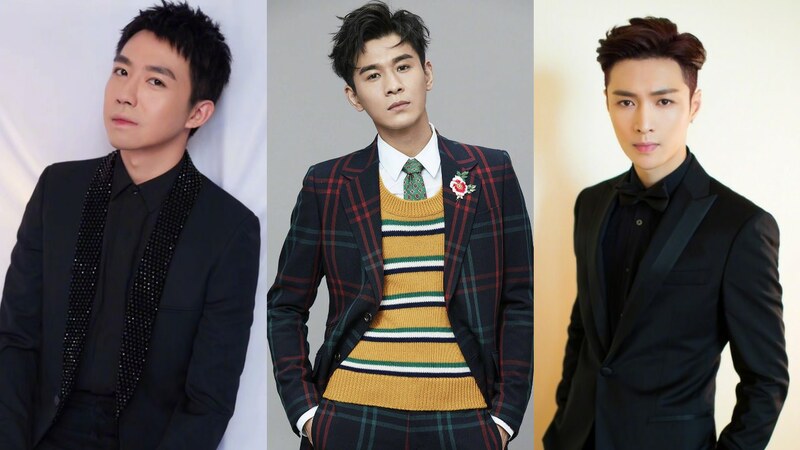 Ancient Sword’s Ma Tianyu play brothers with William Chan as they via for Deng Jiajia‘s heart for new series 缘来幸福 Fated Happiness. The series has just finished filming and has no news on airing dates. More stills of the three below the cut. 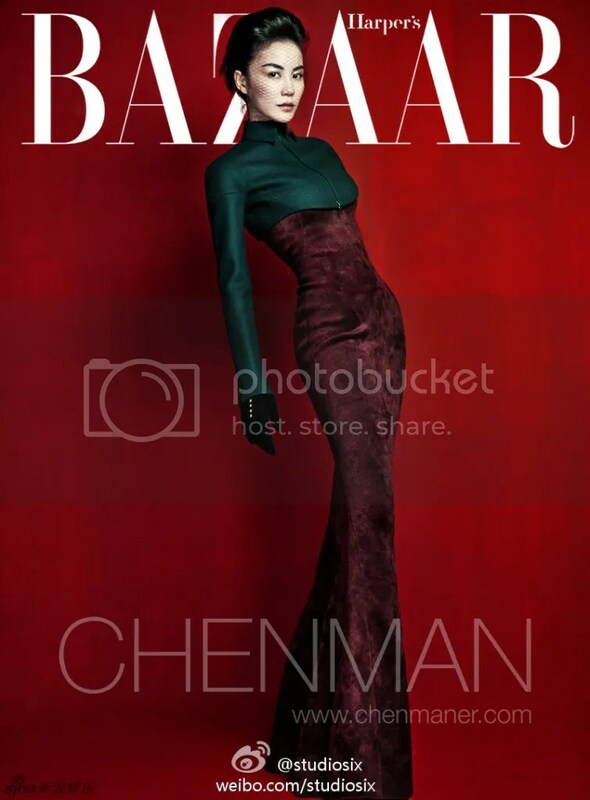 Be impressed, like me, that Bazaar chose this photo for the cover instead of one of the less attractive ones. 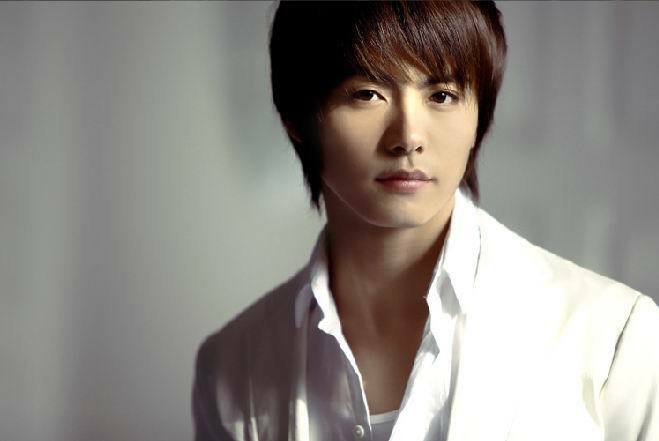 After adorable roles in historical dramas, Ma Tianyu returns in his first major modern role. Pretty boy Ma Tianyu is finally leading in a modern drama. Based on the internet novel 妲己的任务, “Romance in the Kitchen浪漫满厨” is a romantic comedy where a magical ring makes the main character live as if she were a video game character, with assigned tasks and experience points popping out at her as she goes on her daily activity. 1. Repay a 3 million RMB debt by learning a special dish from the master chef Mi Qing. 2. get married in three years. The series stars Ma Tianyu, Deng Jiajia, Yumiko Cheng and producer/actor Jiang Bing.